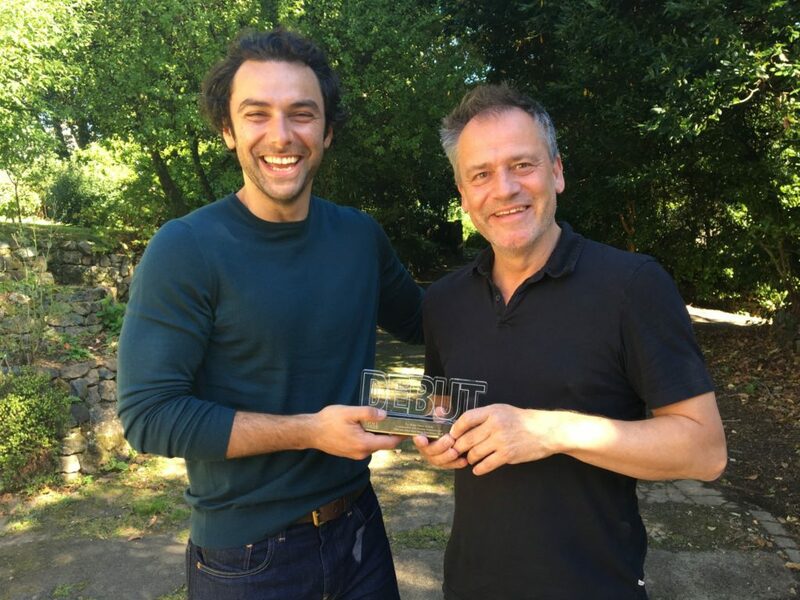 The producer of The Lieutenant of Inishmore, Michael Grandage, traveled to Cornwall today to present Aidan Turner with the award he won on Sunday. 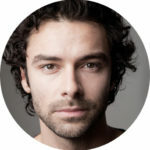 Aidan was not able to attend The Stage Debut Awards due to filming in Cornwall, but recorded a lovely acceptance speech. 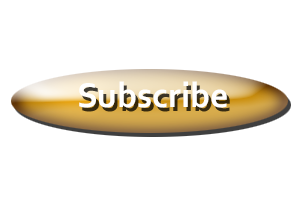 (See past posts). Today he was able to finally get his hands on the award! 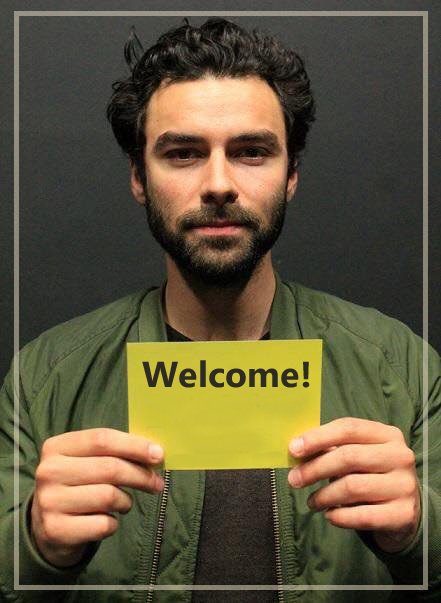 Many thanks to Michael Grandage for sharing this great photo!